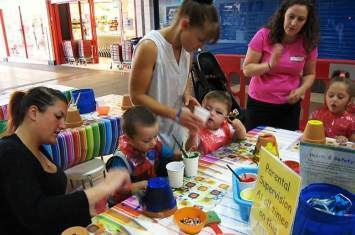 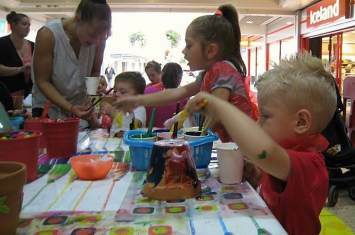 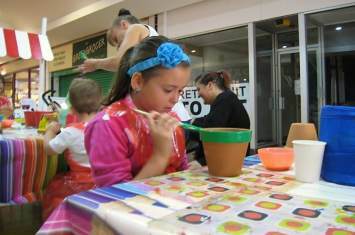 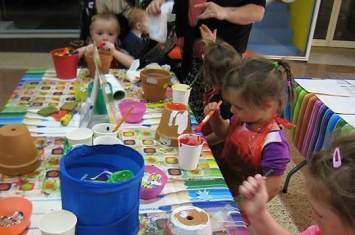 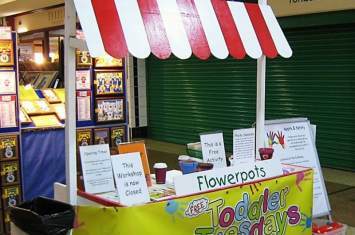 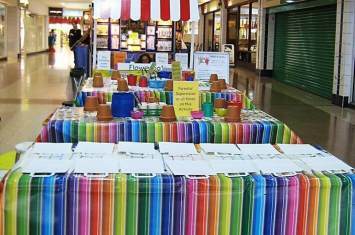 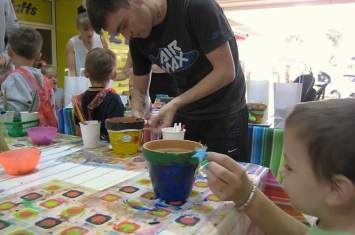 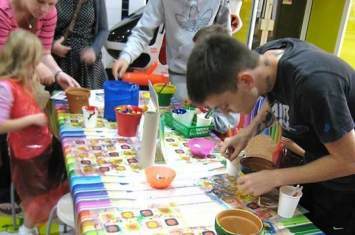 Our 'Flower Power' Pot Painting Workshop at Union Square Shopping Centre in Torquay proved to be a blooming success during the Summer. 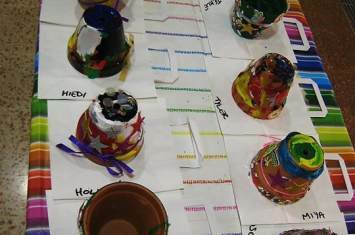 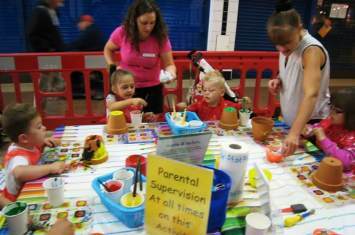 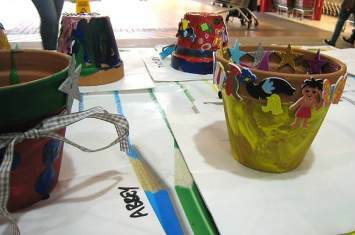 Children went totally potty for this creative activity!
" 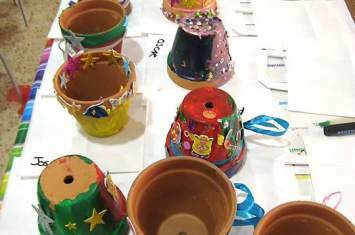 The variety of materials exceeded our expectaions "